Session Synopsis: Health practitioners ground clinical decisions for an individual patient on data garnered from patients with similar characteristics, or so called subgroups or subsets. The idea is to reference each individual patient against a population of otherwise similar patients to answer clinical questions about that patient’s health state, disease trajectory, and likely response to treatment. 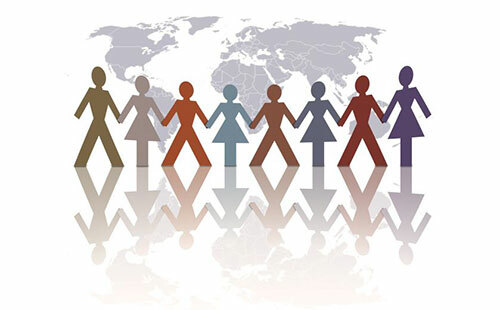 The goal of “subsetting” is to create increasingly homogenous groups of “otherwise similar patients” against whom to reference the individual patient. This session will discuss the learnings from analyzing subgroups and tying it to the biology of the system. 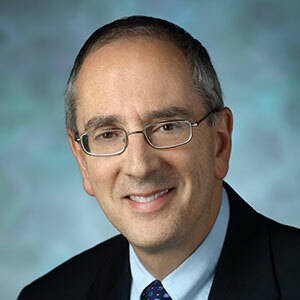 Dr. Rosen is the Mary Betty Stevens Professor of Medicine, Pathology and Cell Biology, Director of the Division of Rheumatology, Vice Dean for Research at the Johns Hopkins School of Medicine, and Co-Director of inHealth, the Johns Hopkins program in precision medicine and individualized health. 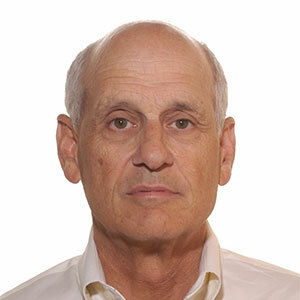 Dr. Rosen received his medical degree from the University of Cape Town in South Africa in 1984. After completing his internship in Medicine and Surgery, he pursued postdoctoral studies in Immunology at the Rockefeller University in New York (1987-1990). He was an Osler resident and rheumatology fellow at Johns Hopkins Hospital (1990-1994). He joined the faculty at Johns Hopkins in 1995, rose to the rank of Professor in 2002, and has been Director of the Division of Rheumatology since then. His research focuses on autoimmunity in the rheumatic diseases, using subgroups of patients with distinct phenotypes, trajectories and specific autoimmune responses to define molecular mechanisms. Rheumatic diseases are characterized by striking complexity of phenotype and clinical trajectory. Specific autoantibodies in these diseases are strongly associated with distinct disease patterns, and identify homogeneous subgroups. This talk will show how these subgroups, coupled to revolutionary measurement and analytical tools of the era, can uncover disease mechanism.